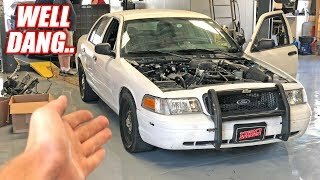 This is something that has never been done before! 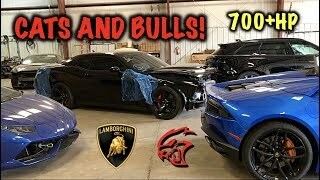 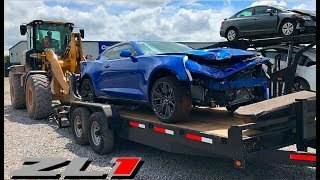 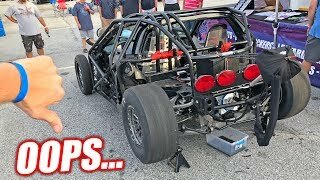 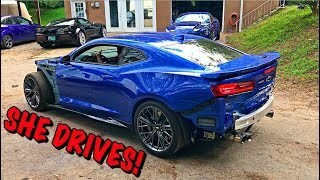 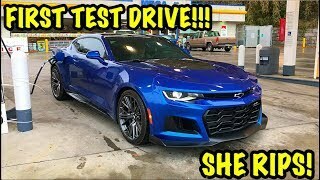 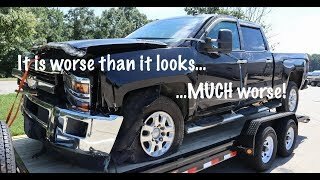 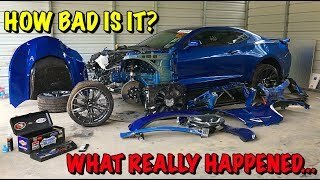 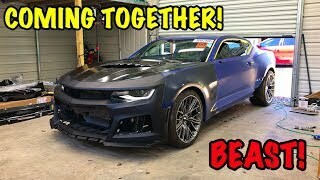 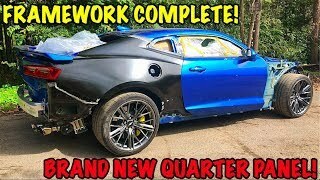 Rebuilding a wrecked 2018 Camaro ZL1 is one of the best track cars of this era. 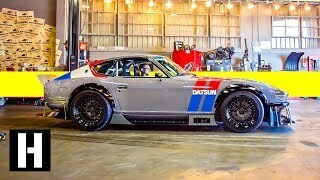 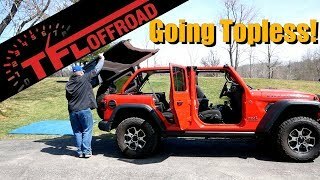 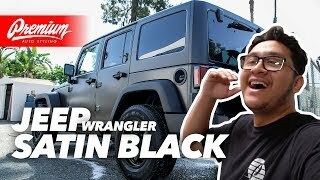 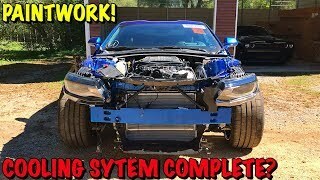 Here at the channel we are going to take you through every step of the way and show you the ins and out if this build. 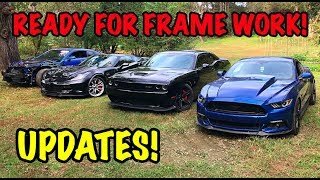 Thanks you guys for watching and stay tuned!